When Adam started kindergarten, the teacher wanted him to learn about letters. But “p” looked like “q,” and “b” looked like “d.” In first grade, he had to put the letters into words so he could read. That was the beginning of the Alphabet War. These attractively illustrated picture storybooks encourage kids never to be afraid of a challenge. Following each story are four pages of suggested activities that relate to the book’s theme. A final two-page section offers advice to parents. The child in this story knows the alphabet, but she sometimes has trouble putting all the letters together to read words. No matter how hard she tries, she often mixes up the letters or writes them backwards. She’s unhappy until her teacher explains that she has dyslexia, and that she can be helped to read and write correctly. These beautifully illustrated and fun-to-read storybooks simplify and normalize complicated childhood conditions, like dyslexia. When read aloud, other children can identify why a peer may be treated differently and begin to empathize with them. In addition, children whose conditions set them apart as being different begin to feel accepted and safe. 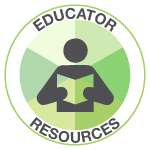 Each book includes a Kids’ Quiz to reinforce new information and Ten Tips for Teachers to provide additional facts and ideas for teacher use. In Taking Dsylexia to School, a young boy with dyslexia shares how difficult school has been for him. With help from his teachers and parents, he learns new techniques for school success. My friend Darius has a disability called dyslexia. But that doesnt matter to us. We make our own comics, help each other with our homework, and volunteer at a nearby animal shelter. Im glad Marius is my friend! This revised edition about Alex, a child with learning disabilities, has been updated with completely new illustrations and reflects the use of the latest tactile techniques used in schools. In this story, Alex is inventing a cookie snatcher, but his lack of reading skills and impatience means that he needs extra help. There are new discussion starters for parents and professionals, and positive solutions are presented to help build a positive image for the learning-disabled child. Delaney was diagnosed with dyslexia. What does that mean? How should she explain dyslexia to her friends and her teachers? Will Delaney learn to read, write and spell? Can she be successful in school? 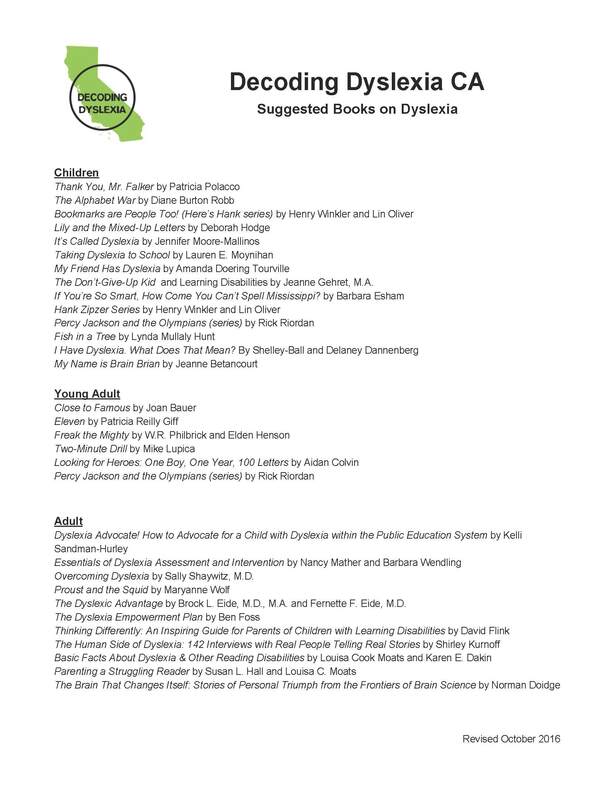 Understand dyslexia through the eyes of an eight year-old girl and learn how to explain dyslexia to school-aged children.